Creatively cap off your garden bed with Fulton Brickyard’s beautiful and bespoke garden edging solutions. 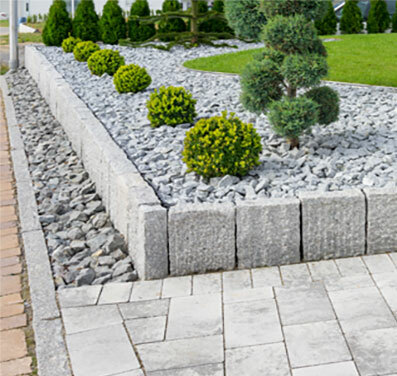 Available in a wide range of colours, textures, and styles, our cost-effective garden edging solutions and products will give your home’s outdoor environment a contemporary edge. To view our full range of garden edging options stop by our yard or call us on 03 9887 0134.